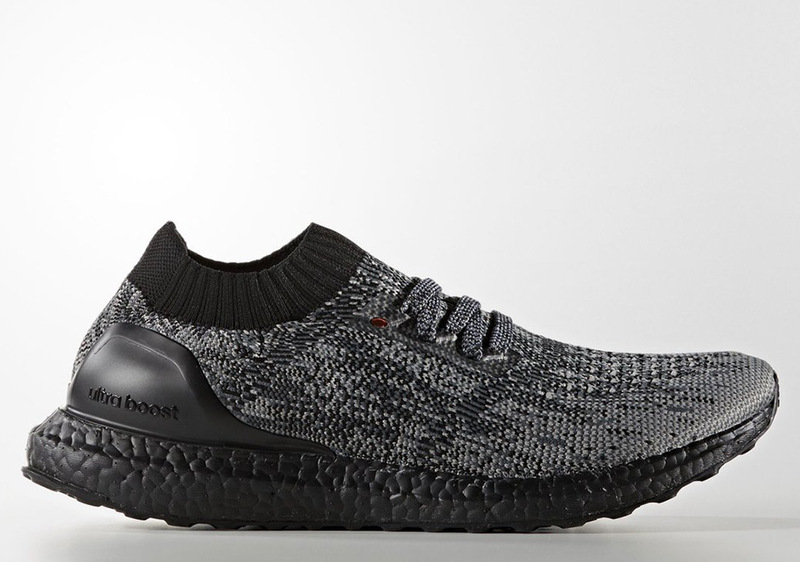 Hi guys, are the adidas ultra boost readily available locally? where can i get those? Oh that'd be great! Thanks for the reply. It's US9. I wear us9 NMDs but this is too big. It probably fits us8.5 and even 8. P.s. my NMDs aren't snug though. There's some space. Hi, i will be in taipei for a month. Anyone can share which shop sells limited edition nike/adidas/newbalance? Similar to our limited edt vault. Does anyone know who/which shop buy back Brand New Shoes in box? Please contact me @ 90106016 if you know anyone or any shop would interested in buying back Brand New Shoes in box. Thank you in advance & So sorry to post this here. pls dun spam leh....u wanna post how many times??? Thanks, mate, but I'm a eu41/42 unfortunately.